Prize motivation: "for their discovery of the laws governing the impact of an electron upon an atom." 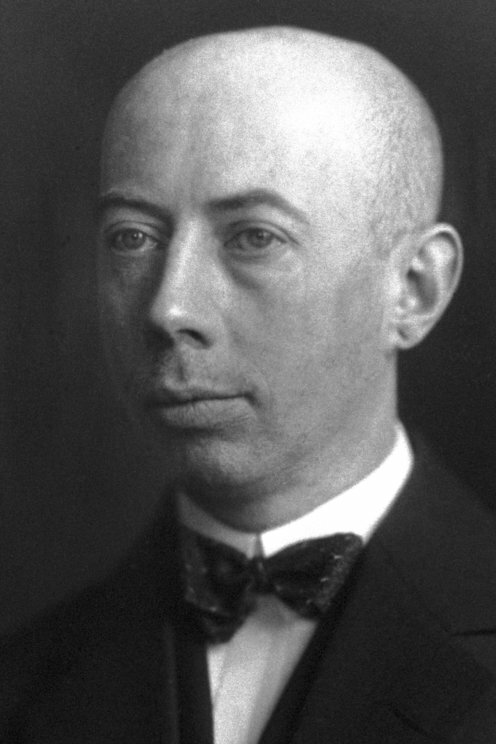 James Franck and Gustav Hertz received their Nobel Prize one year later, in 1926. After the publication of Niels Bohr's theory on the structure of the atom, Gustav Hertz and James Franck conducted an experiment in 1913 to verify it. A potential difference was applied to a tube containing a low-pressure gas. When the potential difference was increased, the current flowing through the tube also increased until it reached a certain voltage, when it suddenly declined. The result supported Niels Bohr's theory, in which electrons can only have specific, discrete energies. The potential difference increased the free electrons' mobility until, at a certain energy level, they jumped to a higher-energy orbit instead.